Sorry... the 2017 Toyota Yaris iA is no longer being sold as new. Instead, take the first step to a great deal on 2018 Toyota Yaris iA with a free price quote! 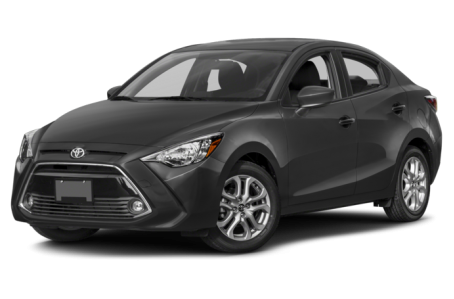 With the demise of Toyota's youth-oriented Scion brand, the company's subcompact iA sedan is now known as the Toyota Yaris iA. The car debuted last year with sporty styling, a host of standard safety features and an affordable base price. 23 of 24 (95%) consumers said they would recommend this vehicle to a friend.